I’m just gonna come right out and say it: Margaret Josephs was a great casting choice for The Real Housewives Of New Jersey this year. 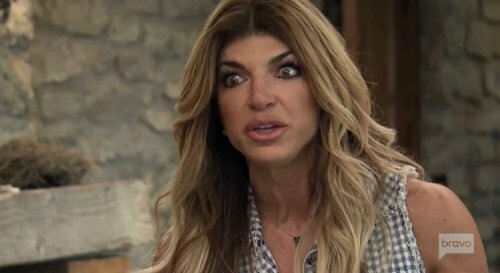 She’s bringing the crazy pigtails, the psychedelic purse parties, and the toe-to-toe sparring with Siggy Flicker who has become a legend in her own mind. 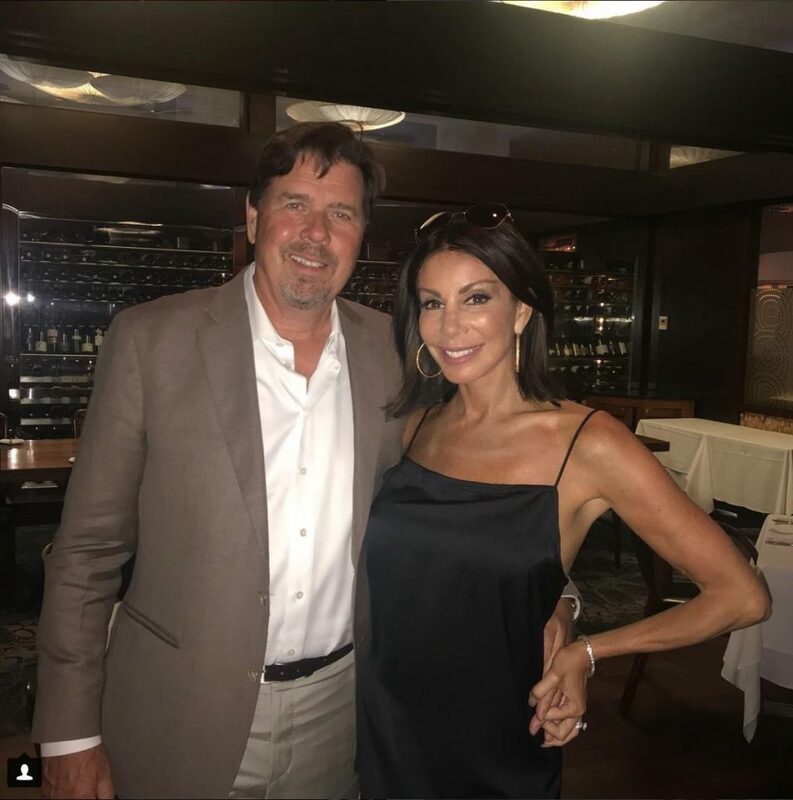 Margaret took her her blog last week to call Siggy and Dolores Catania out on their wacko slumber party, clear up her side of the Boca beach ceremony, and further align herself with Teresa Guidice’s team. While some Housewives fly off to Morocco or Dubai, The Real Housewives Of New Jersey need only ride a stank party bus as far as Vermont to rage on each other’s a$$es…for multiple episodes. Melissa Gorga sounds off in her blog this week about Jacqueline Laurita’s messy behavior on the cast trip, including her suspicious dalliances with Kim DePaola, who accused Melissa‘s employee of shading Teresa Guidice.